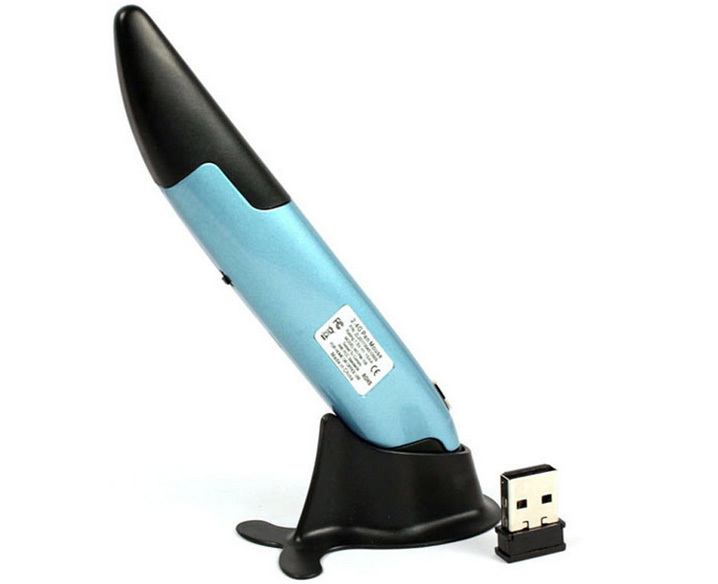 - Mini pen-style mouse provides accurate and easy control of the mouse cursor. 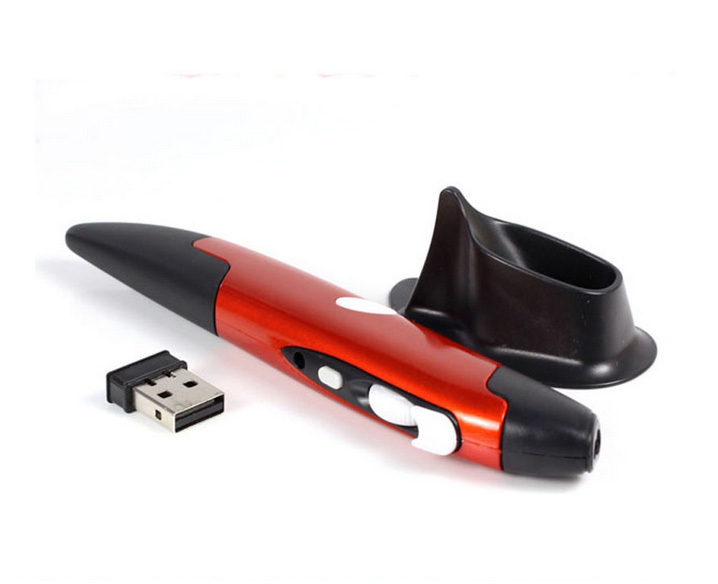 - 2.4GHz wireless connection, up to 10m operation distance. 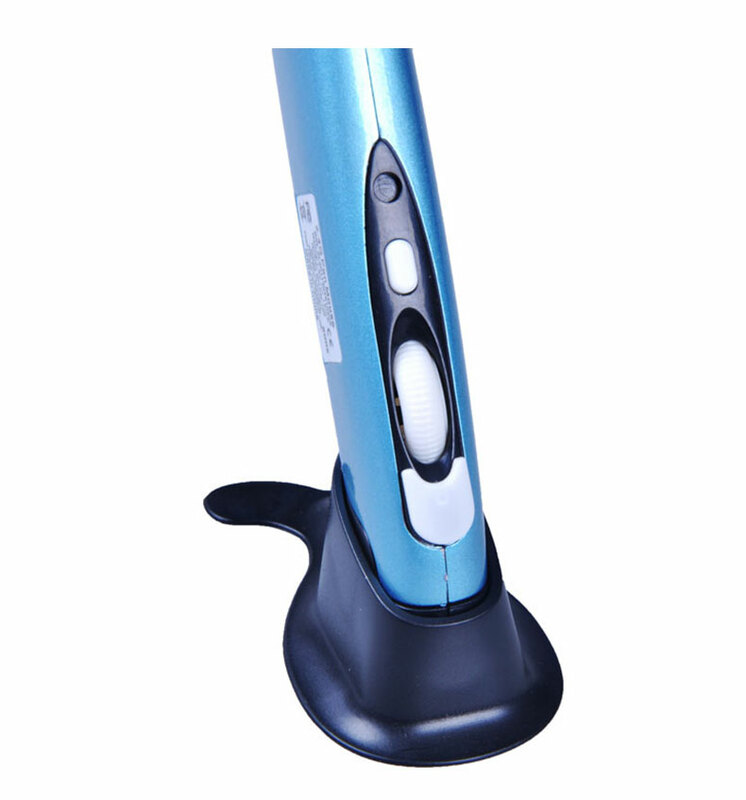 - Adjustable 500/1000 DPI optical sensor for smooth movement control. 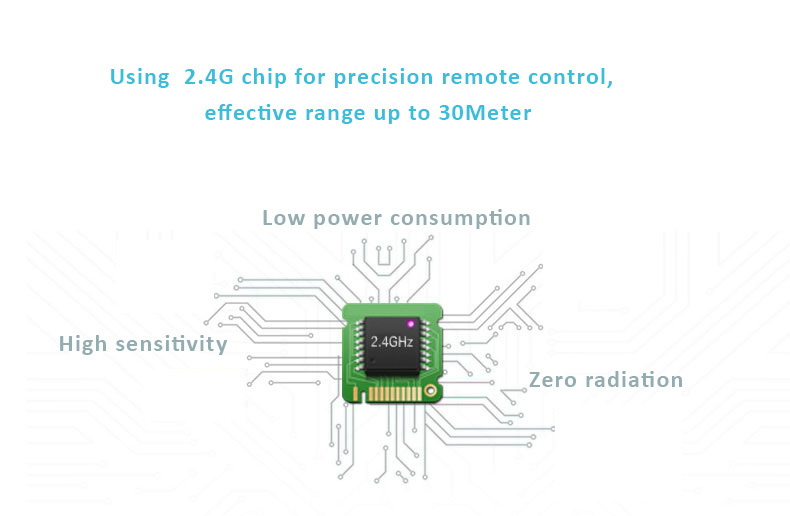 - Power saving: if there is no 2.4GHz signal for a while, it will automatically power off. 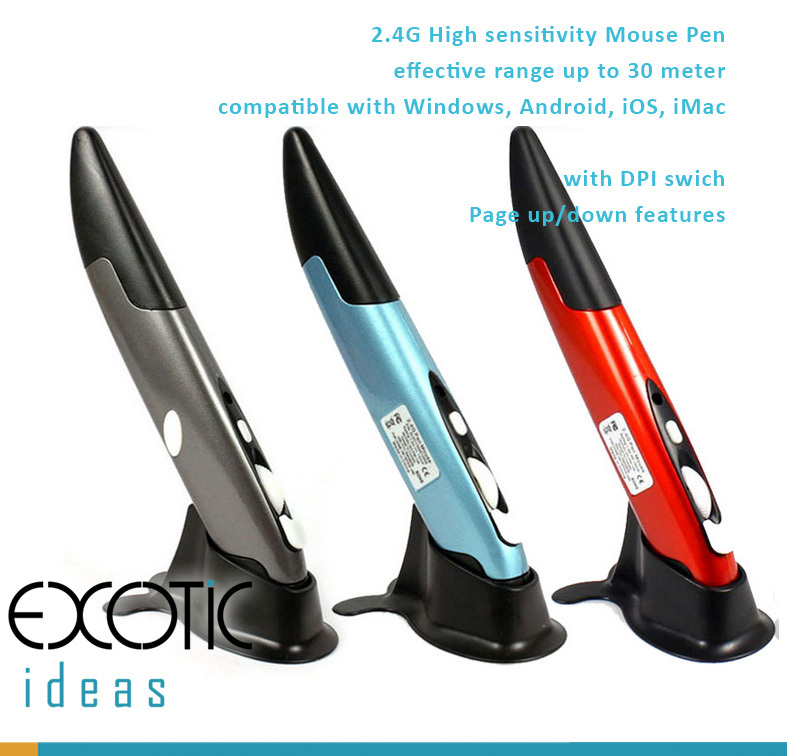 - Pen shaped, especially suitable for handwriting input. - Real Plug and Play, no extra driver needed. 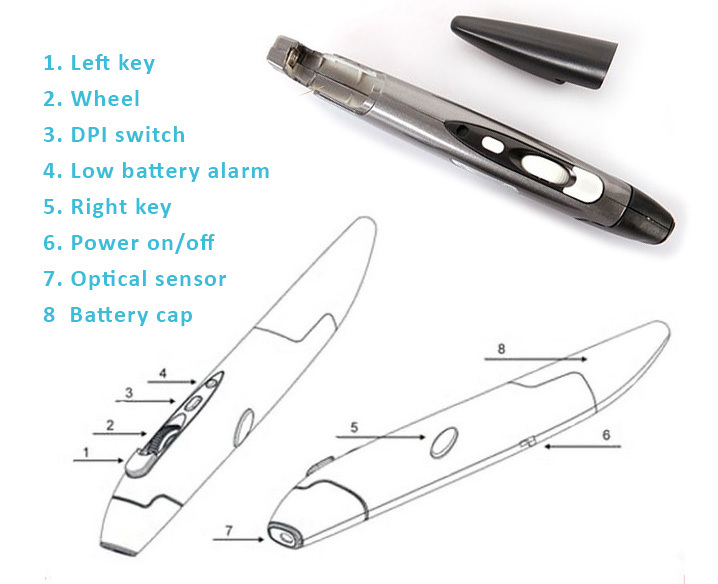 - Low voltage alarm function, reminds you to replace battery in time. 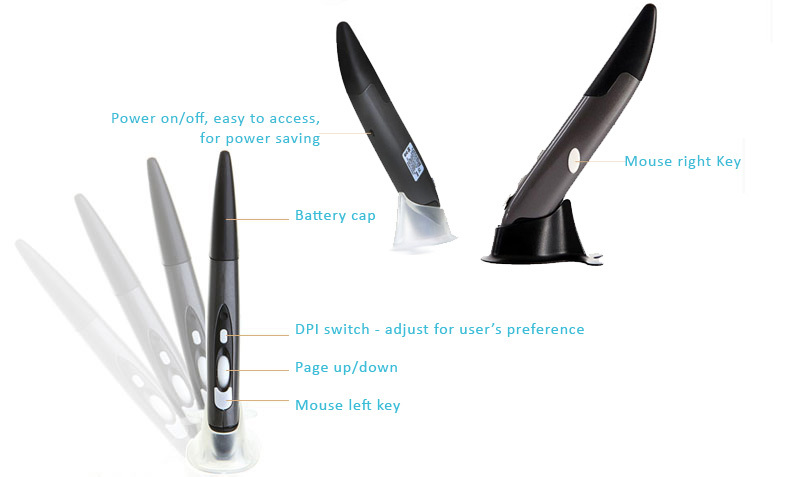 - Designed with a wheel for page turning during PPT presentation.